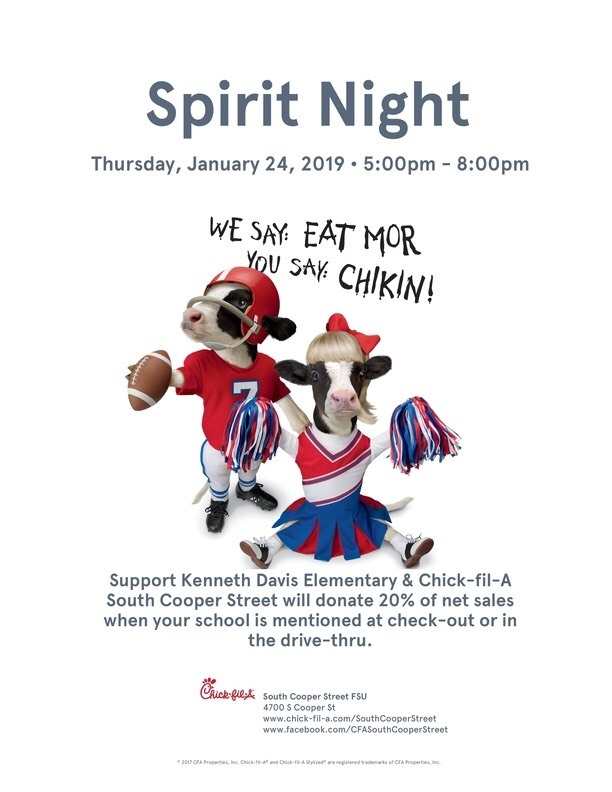 Chick-fil-A Spirit Night -COMING SOON! 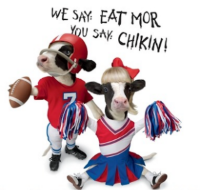 Davis will receive 20% of the proceeds when you mention our school name! Click here for printable flyer!